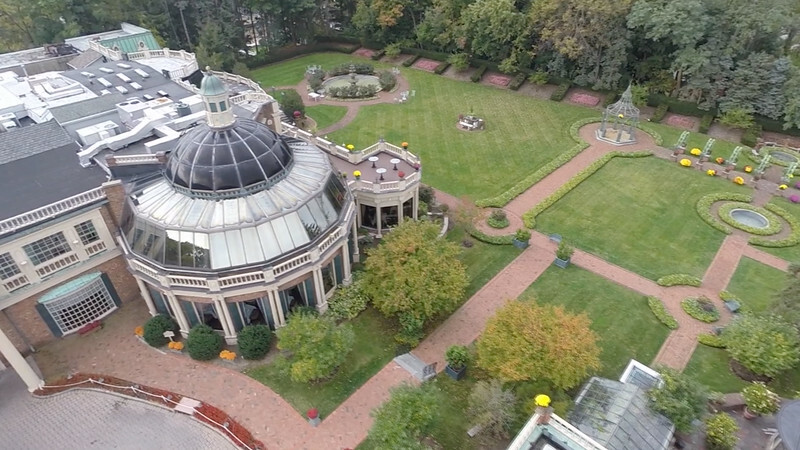 Aerial drone video of The Manor in West Orange NJ. The Manor is part of the Knowles Restaurants which includes other award-winning properties Highlawn Pavilion and Pleasantdale Chateau. 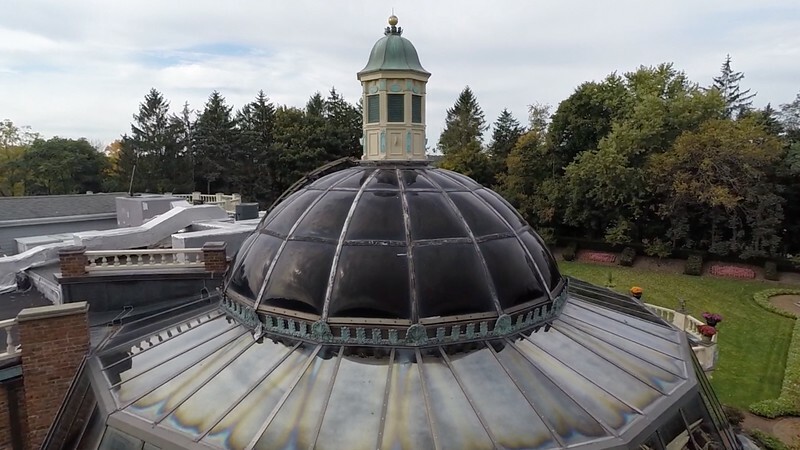 Since 1956 The Manor has hosted more than 10,000 weddings as well as bar and bat mitzvahs, quinceaneras and anniversaries. 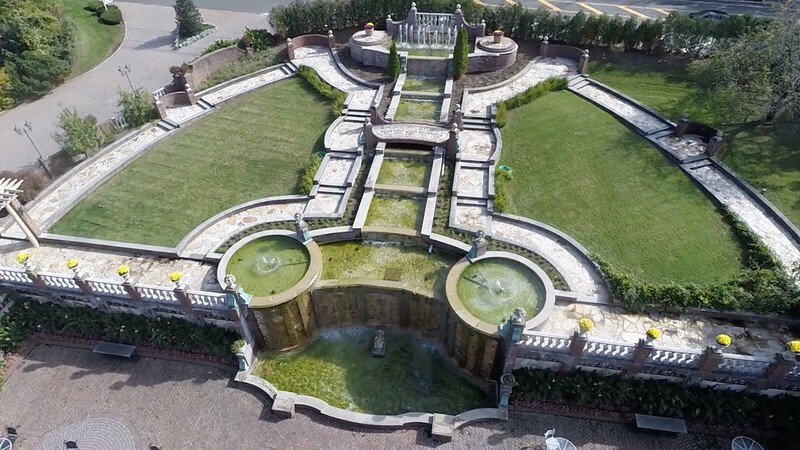 The Manor is situated on 20 acres of beautifully landscaped and terrace gardens and is known for fine dining, weddings and parties in New York and New Jersey. 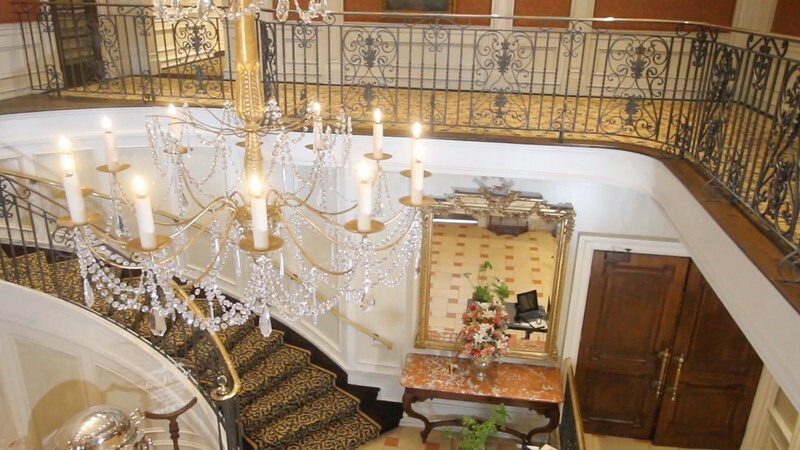 The Manor has won many awards including AAA Four Diamond Award, Wine Spectator, Gourmet Magazine, Cartier and WeddingWire. Special thank you to Keith S. of the Manor and Susan B Party wedding and event consultant for their collaboration. Sweet Dreams Studio provides fabulous NY NJ award-winning wedding and party photography, cinematography and the best open air photo booth rental in world. We won 2014 Knot Magazine's Best of Wedding Photography in NJ. We also photograph Sweet 16s, birthdays and bar and bat mitzvahs. This is where magic happens.